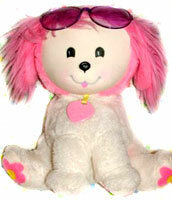 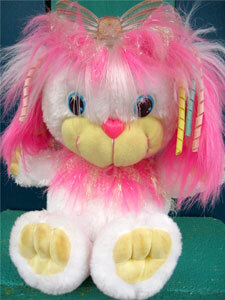 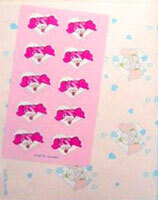 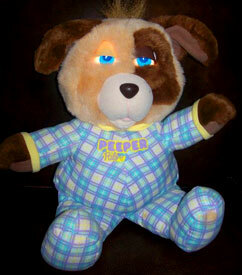 Poochie was a fluffy white poodle with bright pink ears and purple sunglasses. 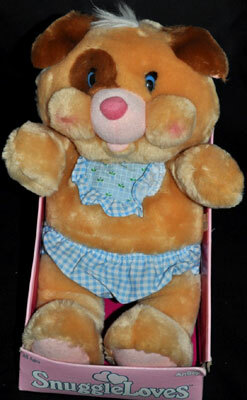 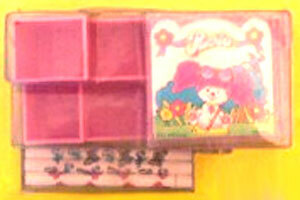 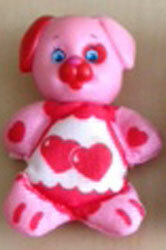 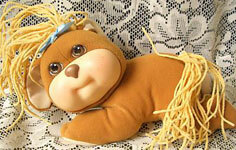 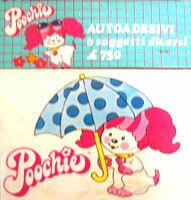 Made by Mattel in the early 1980's she was very popular in the US and UK, but had her hay day in Italy! 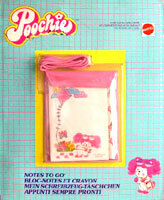 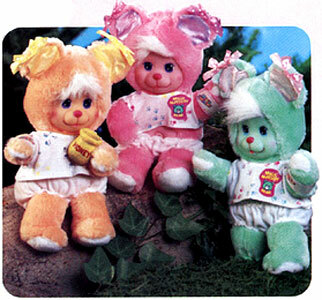 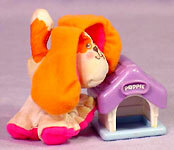 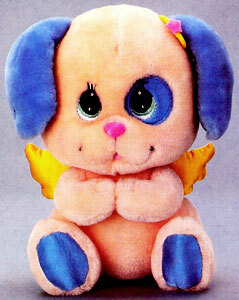 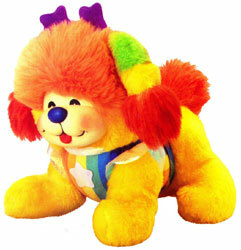 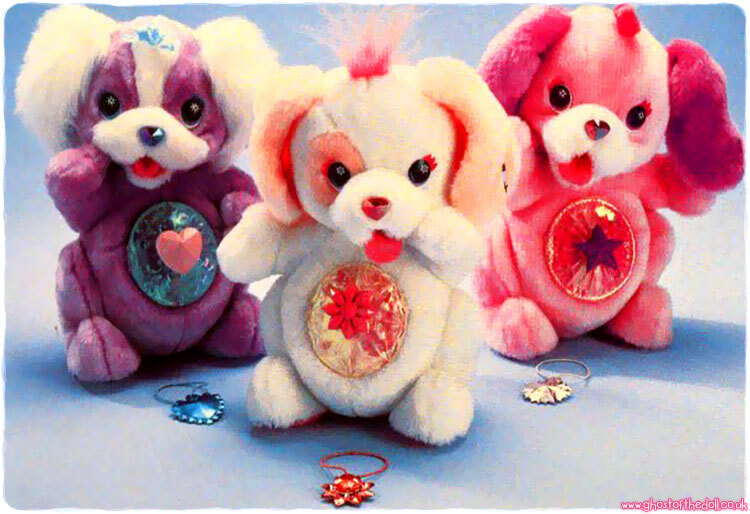 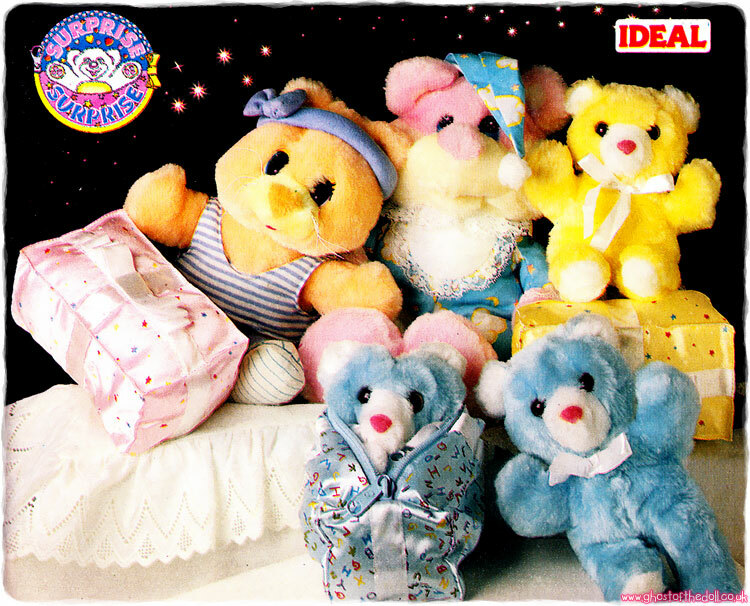 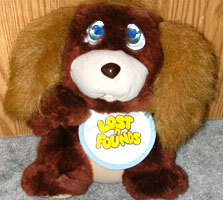 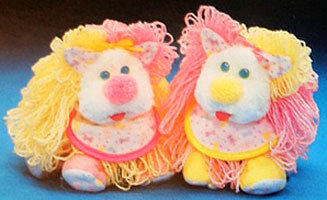 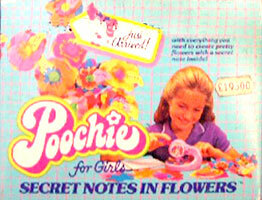 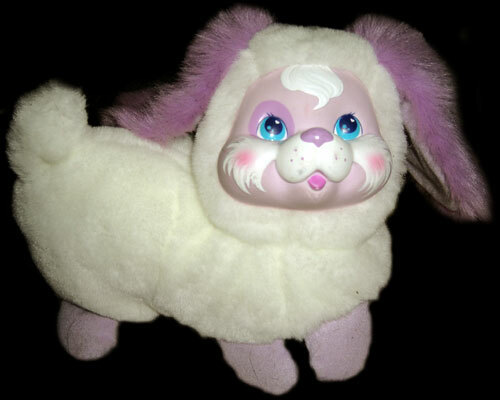 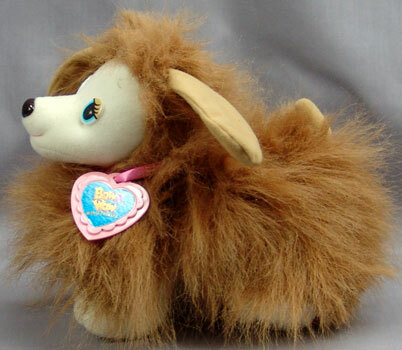 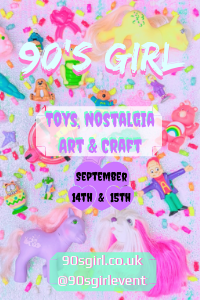 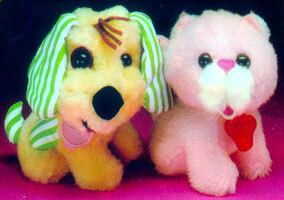 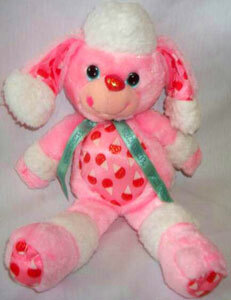 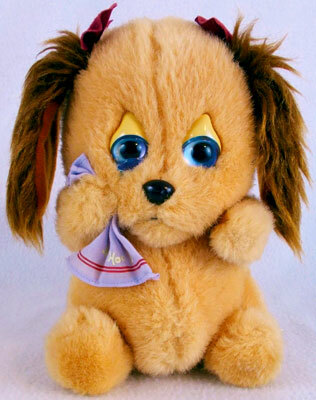 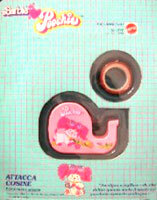 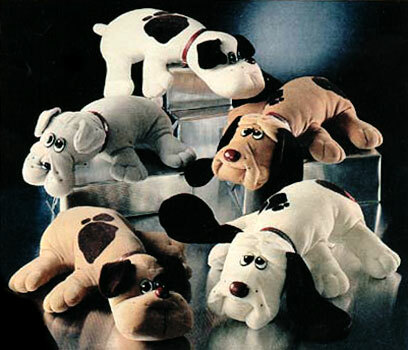 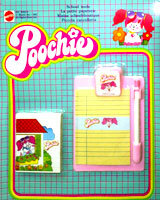 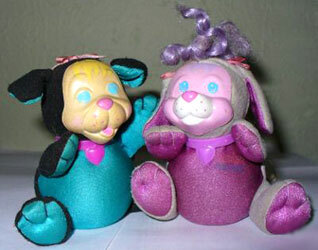 Poochie was produced as a plush toy, and had a huge collection of accessories to her name such as stationary and stamps, but also included many other items. 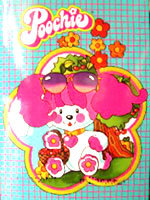 There were also books, comics and an animated cartoon. 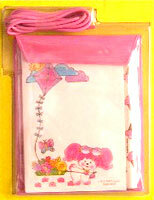 Images on this page found on eBay , with thanks to various sellers! 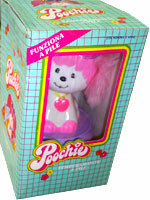 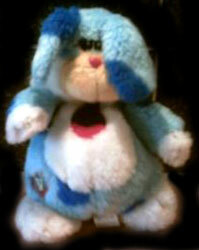 View all Poochie on eBay.com or eBay.co.uk or eBay.it ! 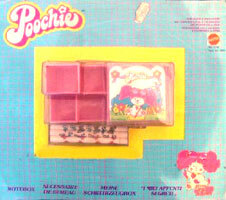 Poochie had a lot of different stationry items and set produced.